Want to know more of what Christ achieved? The greatest event of all history up to this time is the resurrection of Jesus Christ. In fact, without the resurrection, there is no Christian message. If it is just a theory or a philosophy, it has no power to help humanity. But thank God, it is a fact of history! but what's more: it also offers you courage for life. 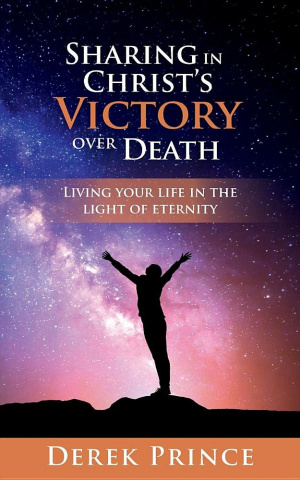 Sharing in Christ's Victory Over Death by Prince, Derek was published by DPM-UK in March 2018 and is our 1918th best seller. The ISBN for Sharing in Christ's Victory Over Death is 9781782634942. Be the first to review Sharing in Christ's Victory Over Death! Got a question? No problem! Just click here to ask us about Sharing in Christ's Victory Over Death.